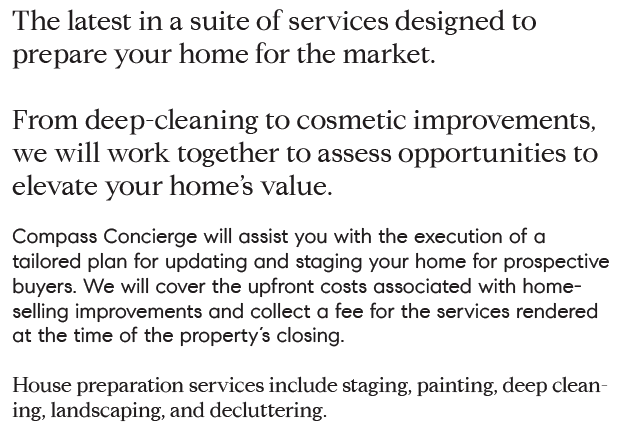 Interested in more information for The Compass Concierge program? I would love to assist you. You may call me at 206.819.4663, email me at Chris@SeatlesGreatestHomes.com or fill out the form below!